We all know the benefits of drinking water, plenty of water especially in those scorching days when the sun seems to be our worst enemy. Under pressure of tremendous work load at office or at college/university, you will agree that often you have forgotten to drink water. An easy to use interface lets you enter your body weight, the environmental temperature and the amount of physical exertion that you will do throughout the day. 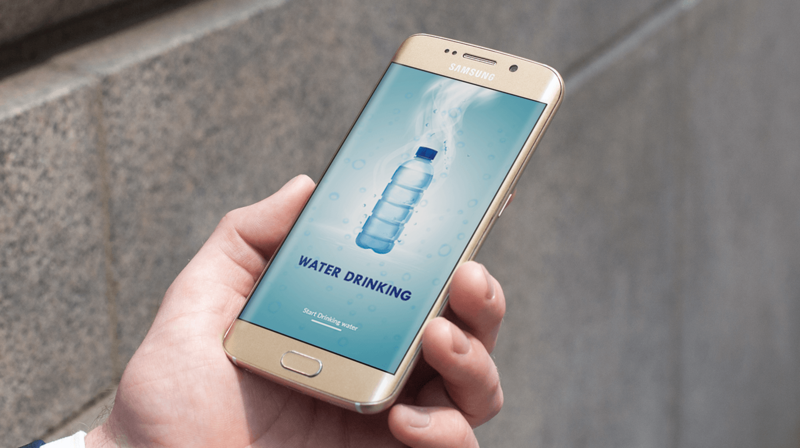 After which it calculates the amount of water you need to consume at intervals set by you. 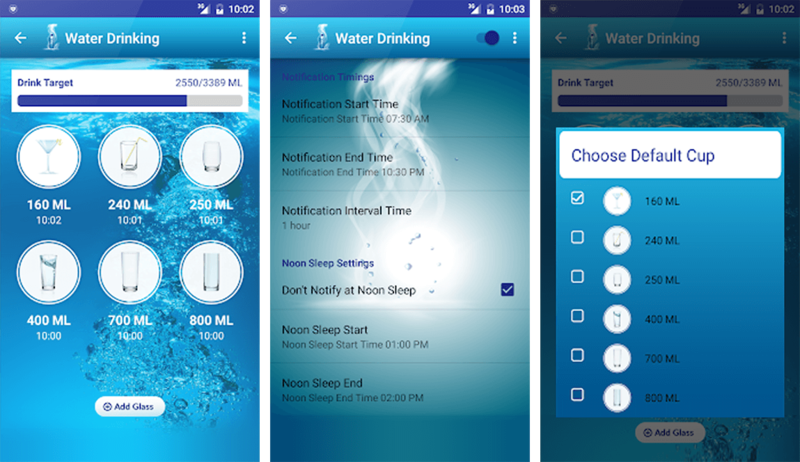 Water Drinking Reminder app will get you notified automatically and will suggest you the perfect timings to consume water throughout the day based on your body needs. It will also give you health and other tips every now and then relevant to you also based on your drinking habits. 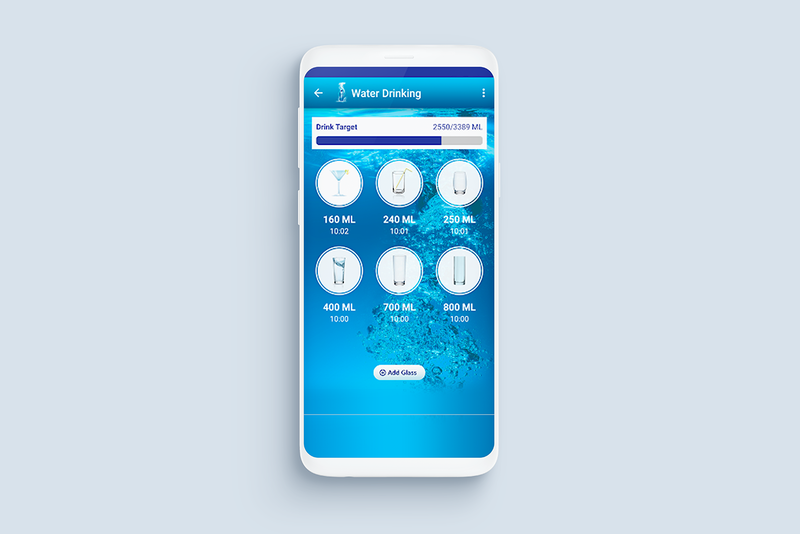 Download it today to stay healthy and hydrated.